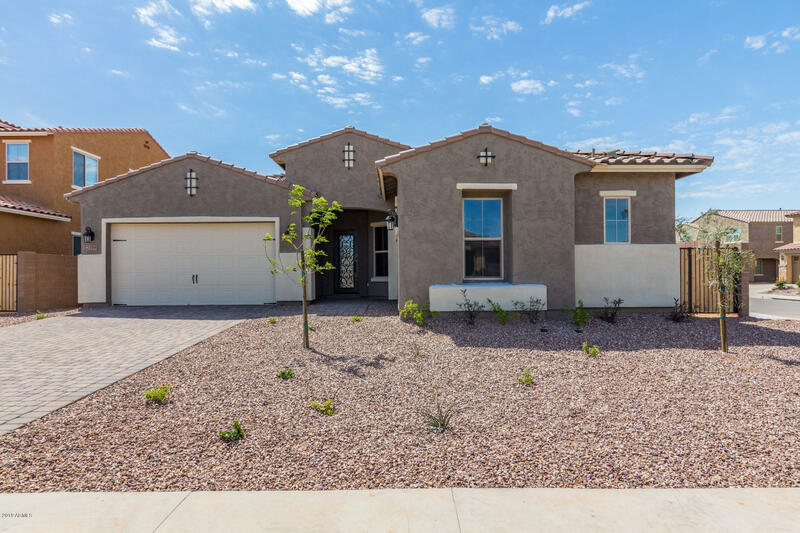 All Adora Trails Passage Coll homes currently listed for sale in Gilbert as of 04/19/2019 are shown below. You can change the search criteria at any time by pressing the 'Change Search' button below. "Former model home ready December 2019! 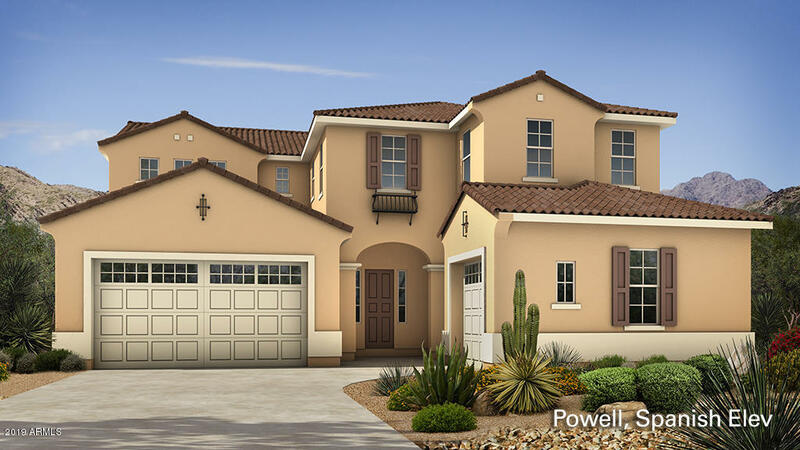 Popular Powell plan with 4-car garage. Gourmet kitchen with maple ''cafe'' color cabinets, upgraded granite, recycle center, pots & pans drawer, roll-outs in kitchen bases, 3'' crown moulding, under cabinet lighting, backsplash and French door refrigerator for starters. Master suite upgrades include beautifully tiled super shower with frameless enclosure and access to covered patio. Family room multi-slide door opens to landscaped back yard. Spacious den do"
"Former model home ready October 2019! Attached casita with its own private entrance. Highly upgraded. Kitchen has maple shadow 42'' cabinets, upgraded granite counter top, back splash, gas cooking, pendant lights, 3'' crown moulding, glass doors at two cabinets, roll-outs at all base cabinets, recycle center and all appliances. Faux wood beams in nook and formal dining area. Laundry room has cabinets with drying rod and sink in lower cabinetry and washer and dryer included. Multi-slide door from"
"New home ready now! If you are looking for lots of bedrooms, baths and a 4-car garage then this Powell homes is the one for you! 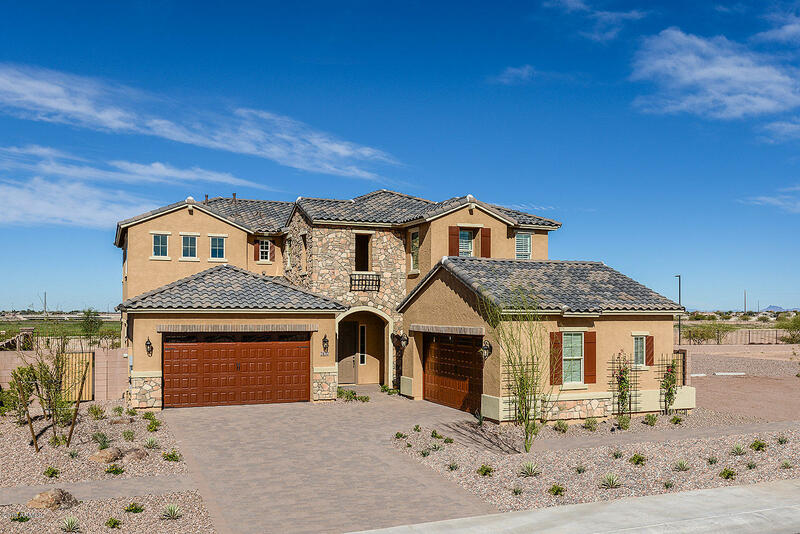 Situated on a great home sites with amazing views of the San Tan Mountains. 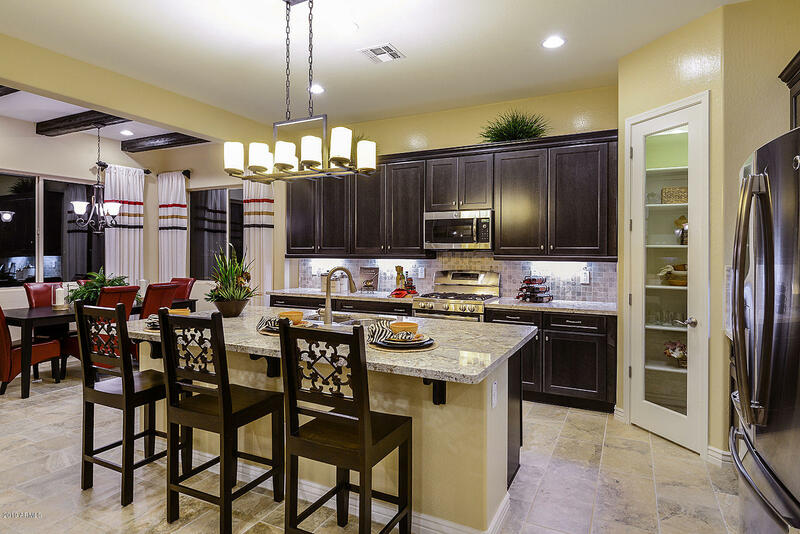 Kitchen includes 42'' twilight cabinets, recycle center, apron sink and gourmet appliances. Wood and iron stair rail, multi-slide door at great room, door from owner's suite to covered patio and blinds throughout complete this home. Just listed; it won't last!" "New home ready May 2019! Four car tandem garage affords plenty of parking space and/or storage! Amazing kitchen includes ''dusk'' maple cabinets, 3'' crown moulding, recycle center, pots & pans drawer, tile backsplash, gourmet ''Cafe'' appliances & ''white ice quartz countertops. Upgraded pad, carpet & tile. ''Light French Gray'' two-tone paint. Multi-slide door at great room, garage service door, reverse osmosis rough-in, soft water loop and utility sink rough-in complete this home." "New home ready April 2019! 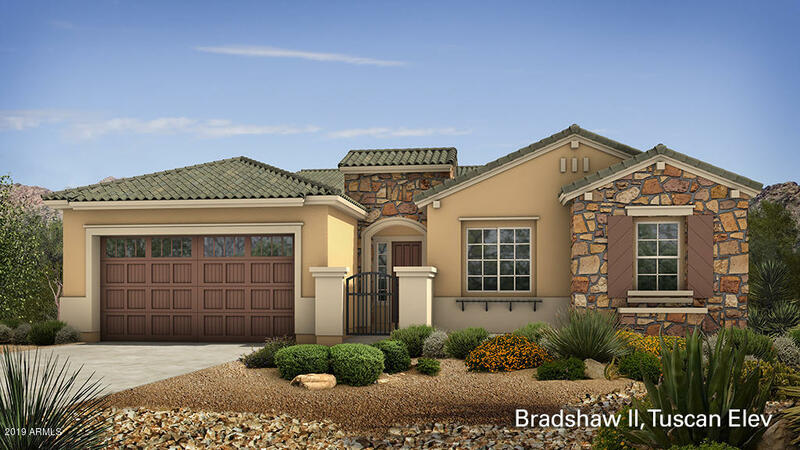 Very popular Adelaide plan with casita fits multiple family situations. Beautifully upgraded kitchen includes 3'' crown moulding, pots & pans drawer, recycle center, backsplash, maple ''dusk'' cabinets with ''cotton white'' upgraded granite countertops. 12'' X 24'' wood plank tile. ''Light French Gray'' interior paint. Iron entry door, door from owner's suite to covered patio, garage service door and double gate." "New home ready now! This Tuscan themed Adelaide is a steal! Nicely upgraded gourmet kitchen includes maple ''Cotton'' cabinets, 3'' crown moulding, upgraded granite with stainless undermount sink and gas ''Cafe'' appliances. Home has highly desirable multi-slide door from great room to covered patio as well as French door from Owner's suite to covered patio. 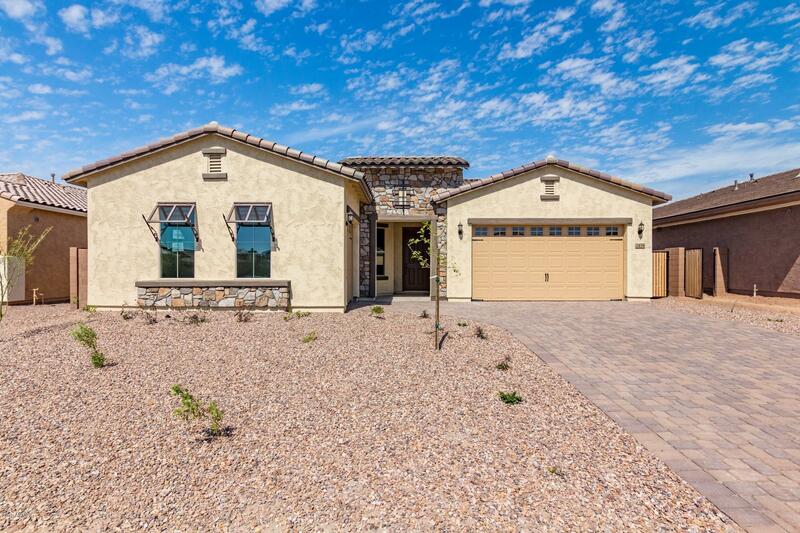 Super shower at owner's suite, two-tone paint and garage service door complete this home. Flooring allowance reflected in current price."